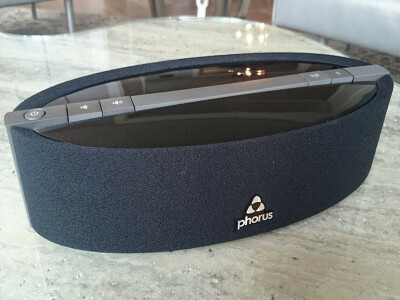 Phorus, a subsidiary of DTS, introduced the Phorus PS5 Speaker with DTS Play-Fi technology. 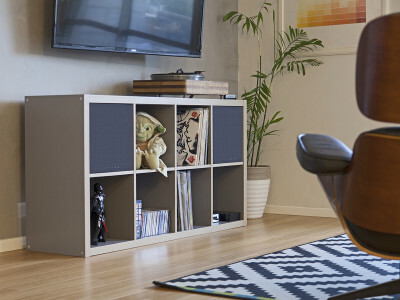 The Phorus PS5 Speaker combines elegant new design and uncompromised sound quality with integrated Play-Fi Technology to stream music from any device or platform over standard Wi-Fi. 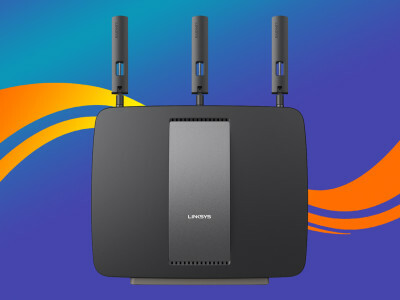 The new Linksys E8350 and EA9200 routers target Wi-Fi environments supporting multiple users and high bandwidth applications like audio and video streaming. 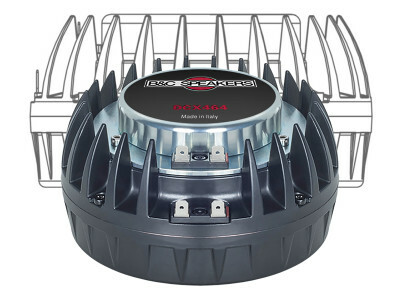 The two new wireless AC routers provide network speeds up to 3.2 Gbps and 2.4 Gbps, supporting Gigabit Ethernet and USB 3.0 connections, and multiple fixed internal and removable external antennas. 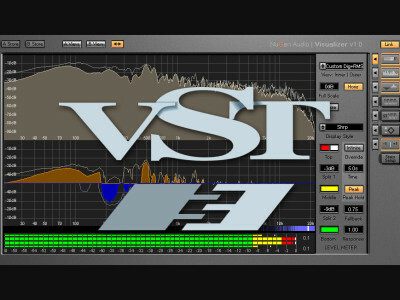 With the release of its Visualizer Audio Analysis Suite, NUGEN Audio’s entire range of plug-ins now supports the latest Virtual Studio Technology (VST3) standard by Steinberg. 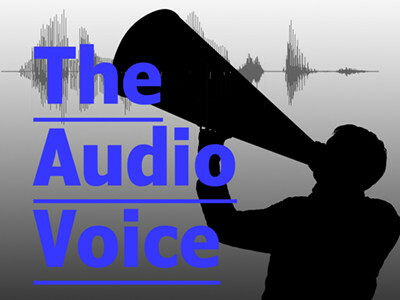 The Visualizer Audio Analysis Suite provides robust audio analysis capabilities, with a standardized reference set of tools designed to expedite the workflow of audio professionals. 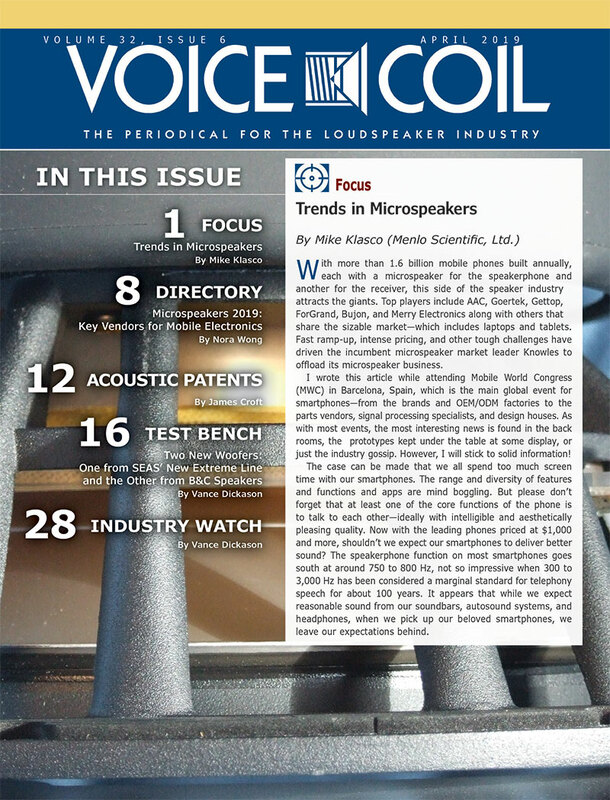 The 137th AES Convention in Los Angeles did break records with 15,403 registered attendees and 307 exhibitors/sponsors, drawing acclaim from attendees, exhibitors and presenters alike. 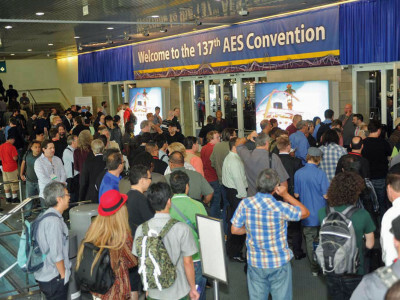 The schedule of workshops, panels and technical programs was undoubtedly one of the best in AES convention history. 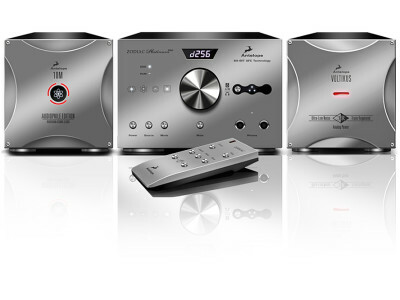 Rocky Mountain Audio Fest 2014 attendees in Denver were among the first to experience the depth and clarity made possible by Antelope's Quad DAC Architecture and Ultra Stable Clocking with the combination of the Zodiac Platinum DSD DAC and 10M Atomic Clock. 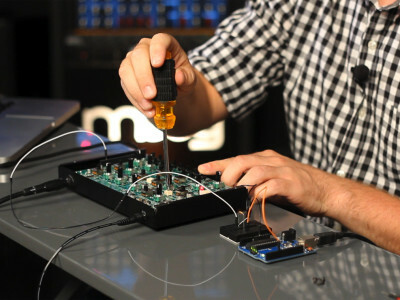 Moog announced a worldwide release of the compact semi-modular Werkstatt analogue synthesizer kit, produced originally for workshops at the Moogfest 2014 festival. 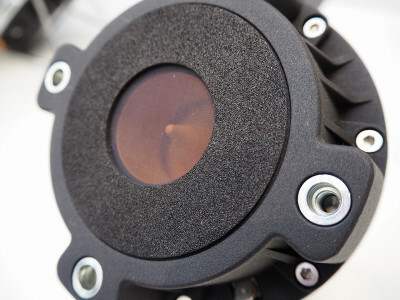 Previously only released in the US, Werkstatt is affordable, requires no soldering to build, and is a fat sounding Moog analogue synth. 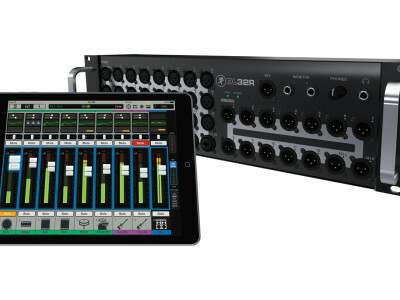 Expanding on previous concepts in digital mixing, the all-new Mackie DL32R Digital Live Sound Mixer delivers complete wireless control of a powerful 32-channel digital mixing platform. 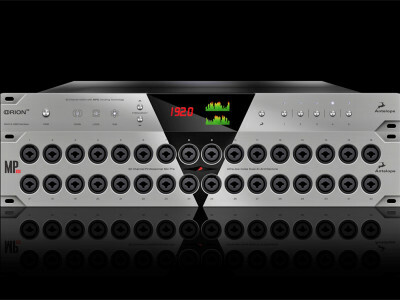 The solution also allows control over dynamics and recording from a simple professional I/O rackmount design and features USB direct-to-disk recording and playback. 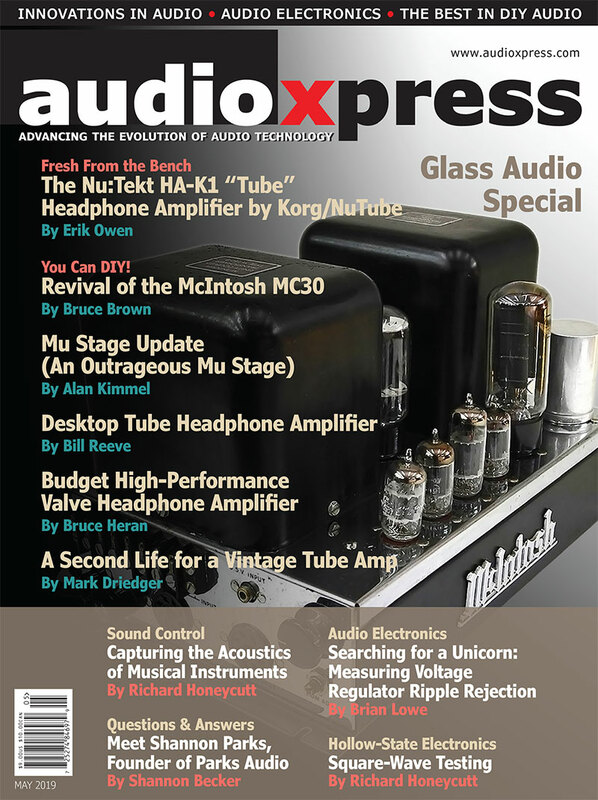 The Neumann U47 fet is back! 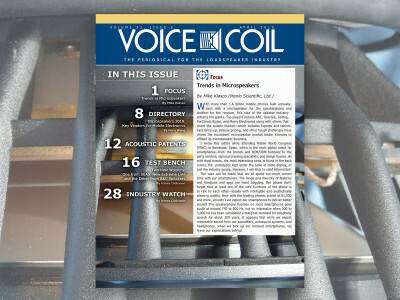 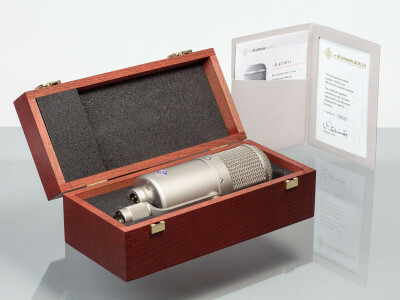 During the 137th AES convention in Los Angeles, Neumann announced the reissue of the legendary condenser microphone with cardioid characteristic as a “Collectors Edition U 47 fet”. 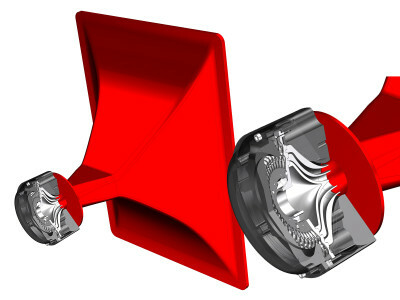 The production of the reissues follow the original documents and schematics allowing for a wide dynamic range based on fet 80 circuit technology. 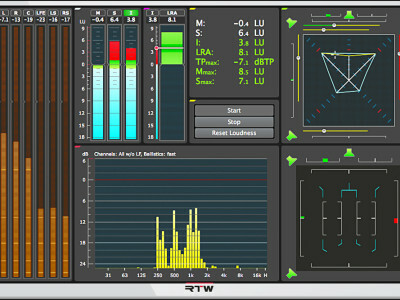 Visual audio metering and monitoring specialist, RTW, introduced its new RTW Mastering Tools software in the U.S., as part of Avid’s Connectivity Partner Pavilion at the 137th AES convention. 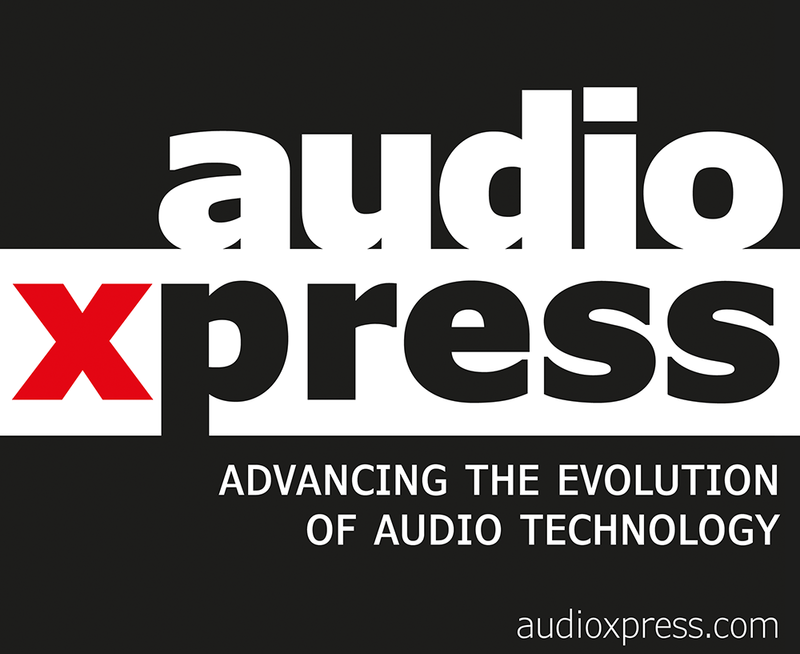 The software package is a powerful tool for mastering, metering and loudness measurement, also available for use right within Avid Pro Tools. 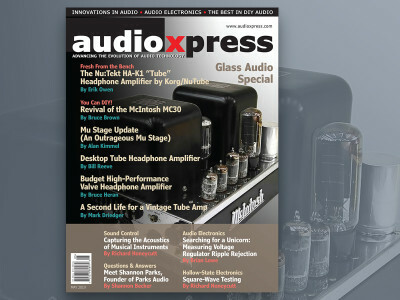 Antelope Audio had many new products to show at the 137th AES Convention in Los Angeles, among which the new MP32, a compact 2U rack design with 32 channels of microphone preamplifiers with integrated software control. 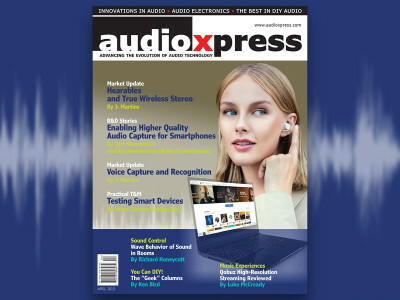 Antelope says the MP32 is the ultimate front-end recording solution for both live and studio applications and the perfect companion to Antelope's Orion32 interface.